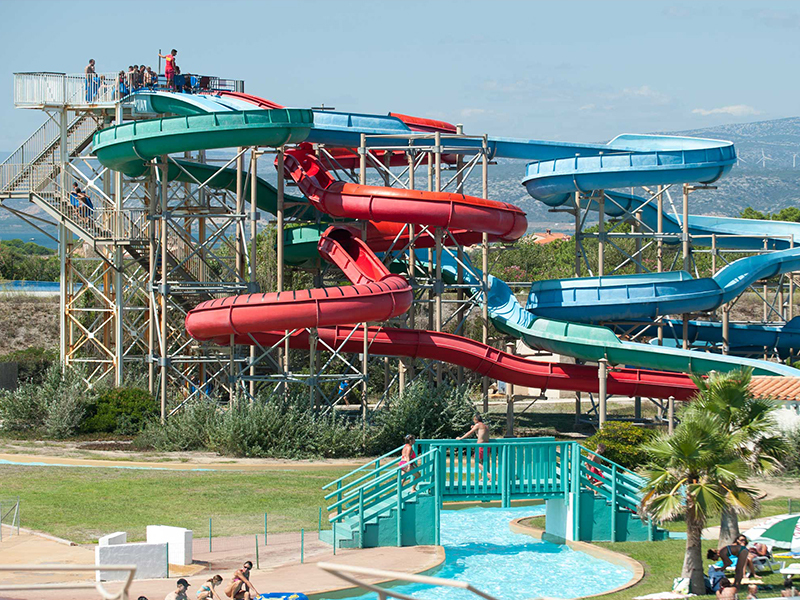 A water park facing the sea for a day between slides, pool and paddling pool for the little ones! Oyster farmers raise their shells: oysters, mussels, clams and even imperial shrimps on the banks of the grau, in the oyster center. 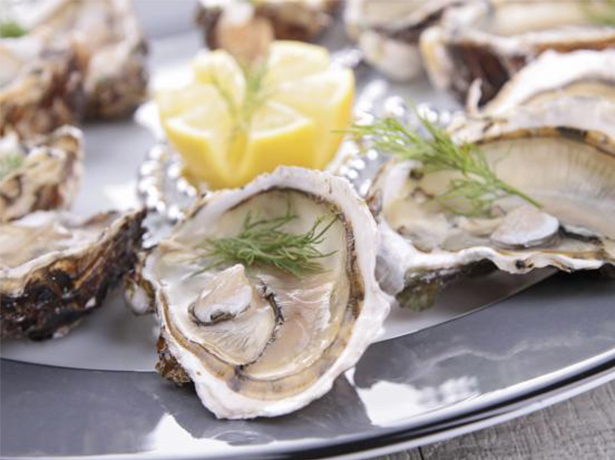 12 months a year, the oyster farmers welcome you to their farmhouse for a tasting of the famous “Cap Leucate”, the oyster with fine flesh and hazelnut flavor, accompanied by a glass of local wine! Fresh fruits and vegetables, local products, direct sale of fish and night markets. 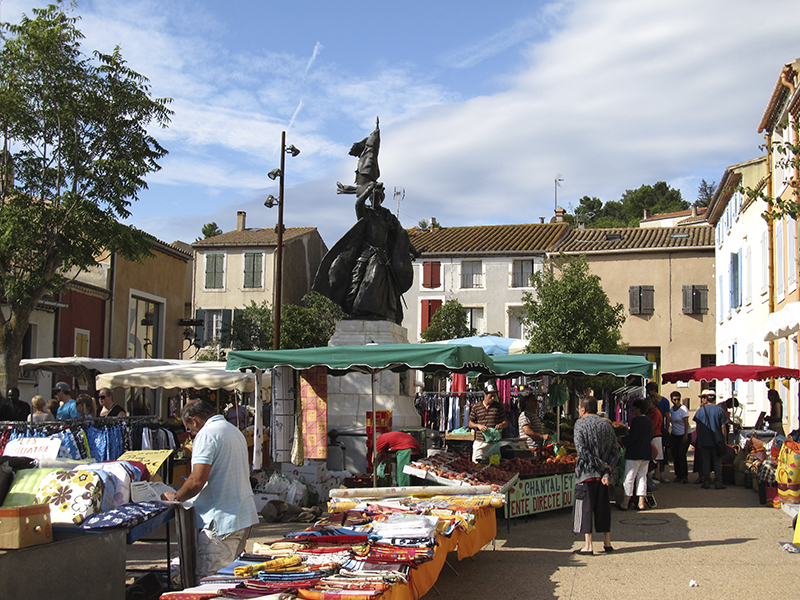 In Leucate there are markets for everyone! 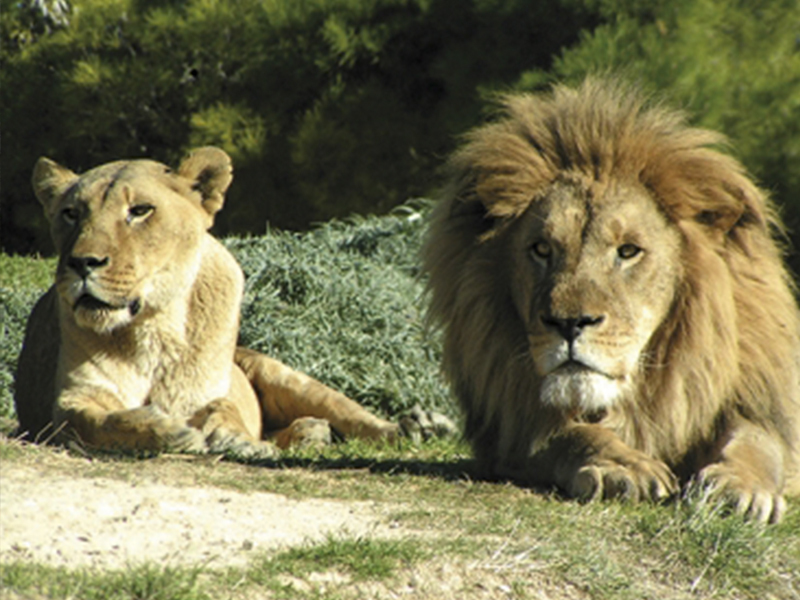 Located between Narbonne and Perpignan, the African Reserve of Sigean is home to more than 3800 animals on more than 300 hectares. A semi-natural animal park, the space offered is large enough for the animals to remain wild and fully express their natural behaviors. 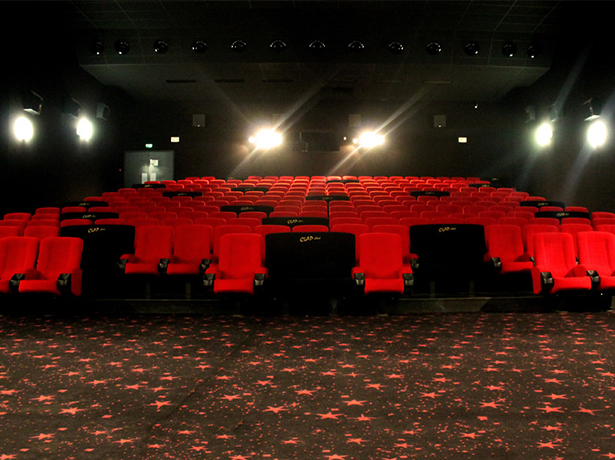 On top of the falaise you will find restaurant ‘Le Grand Cap’, awarded with one Michelin star. 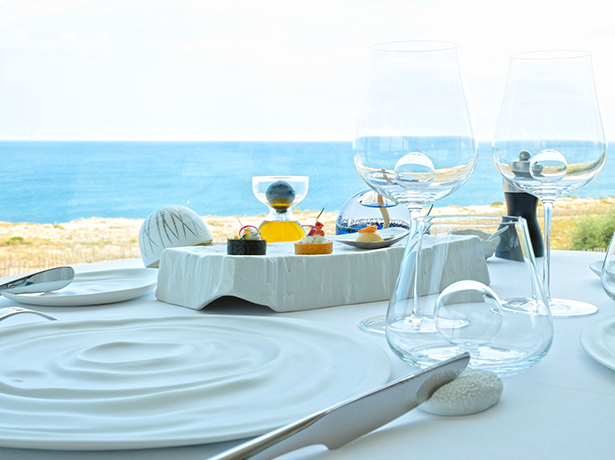 From the restaurant you have a breathtaking view on the Mediterranean sea.